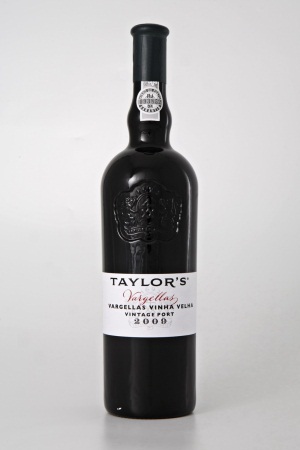 Northern Ireland is the destination of the first shipment of Taylor’s Vintage 2009 which left our lodges this morning. 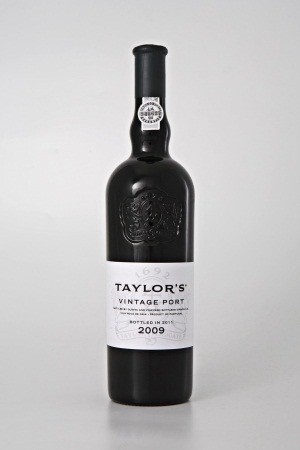 With an average annual temperature of 12ºC in Northern Ireland, everyday of the year is perfect for drinking Taylor’s Vintage Port. 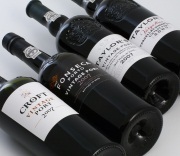 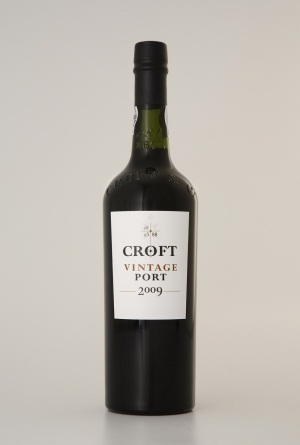 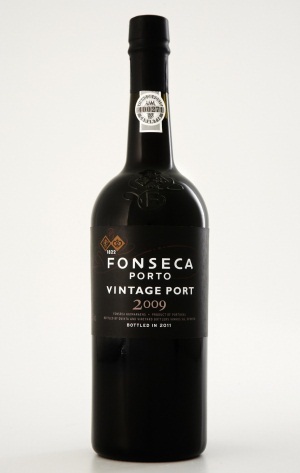 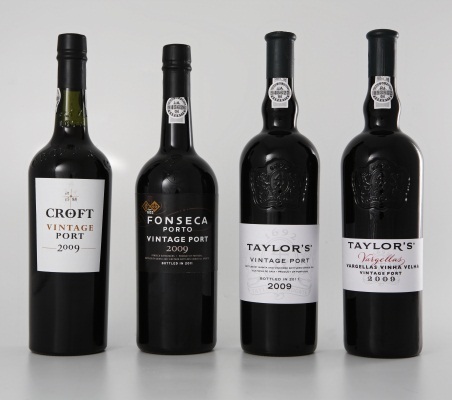 No wonder then, United Wine Merchants were so eager to be the first to ship and receive their order of the outstanding Taylor’s 2009 Vintage Port.